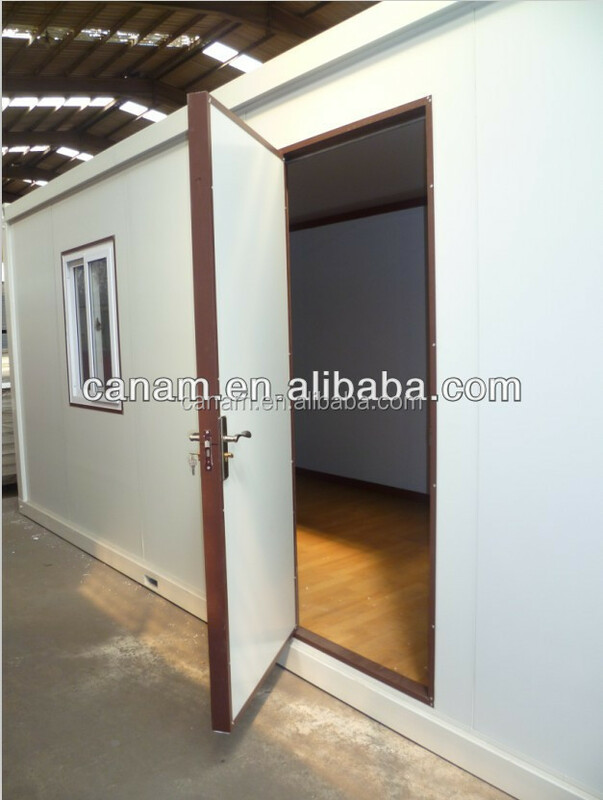 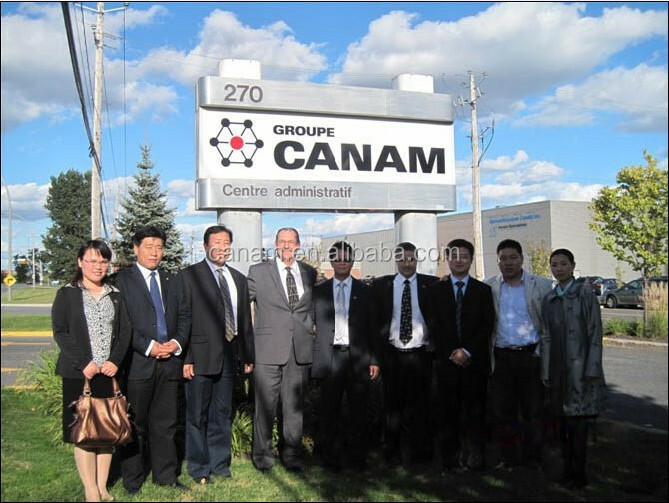 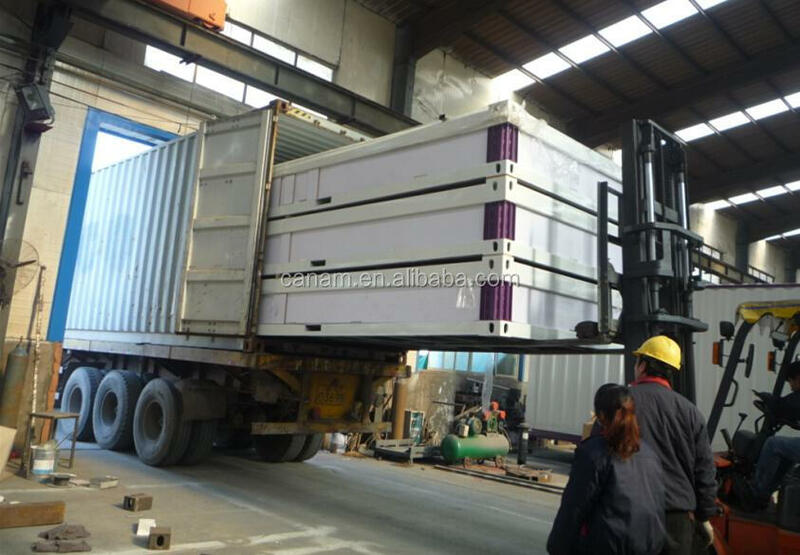 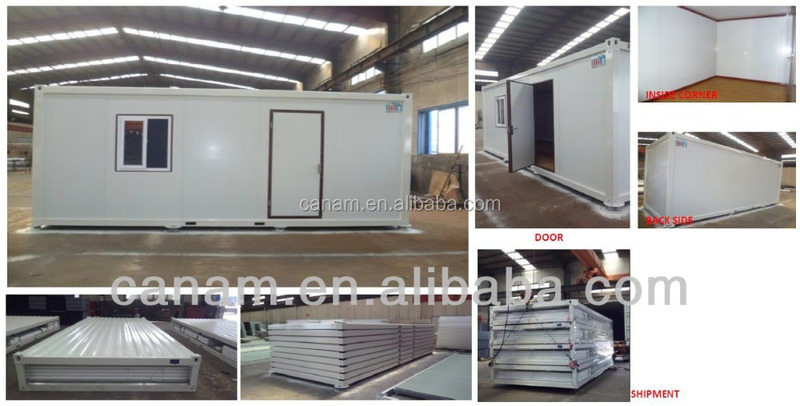 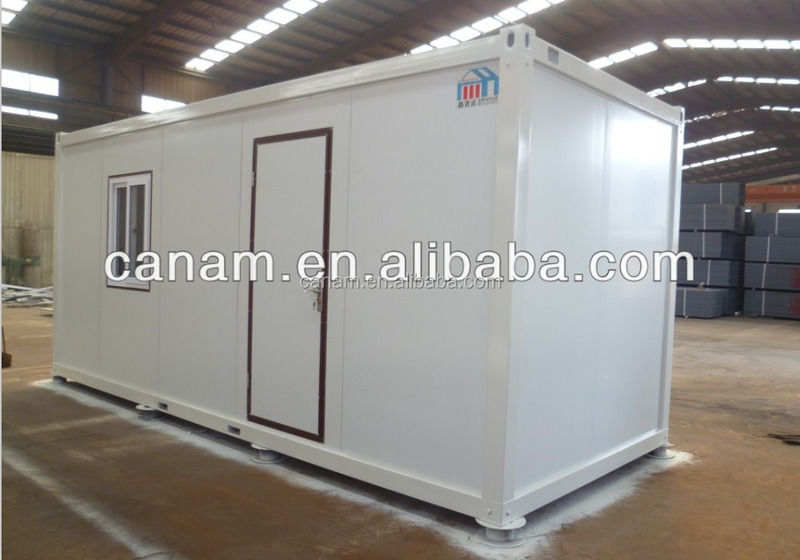 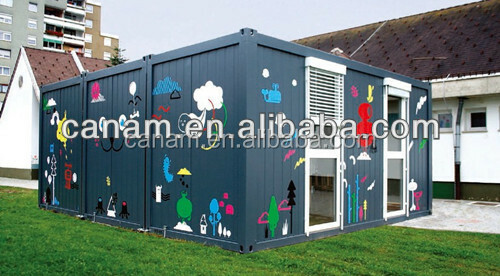 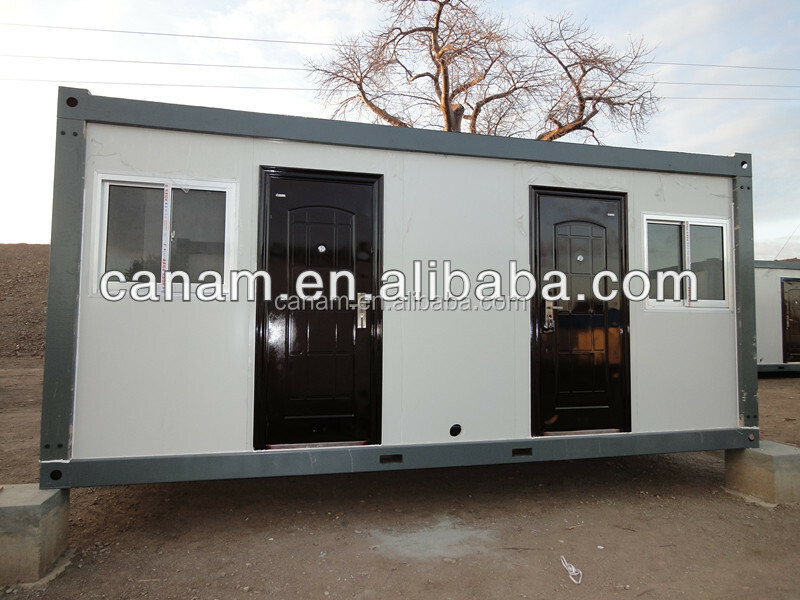 CANAM-prefab Casas remolque contenedor home for sale can also be easily transported by ship, truck or rail, because they already conform to standard shipping sizes. 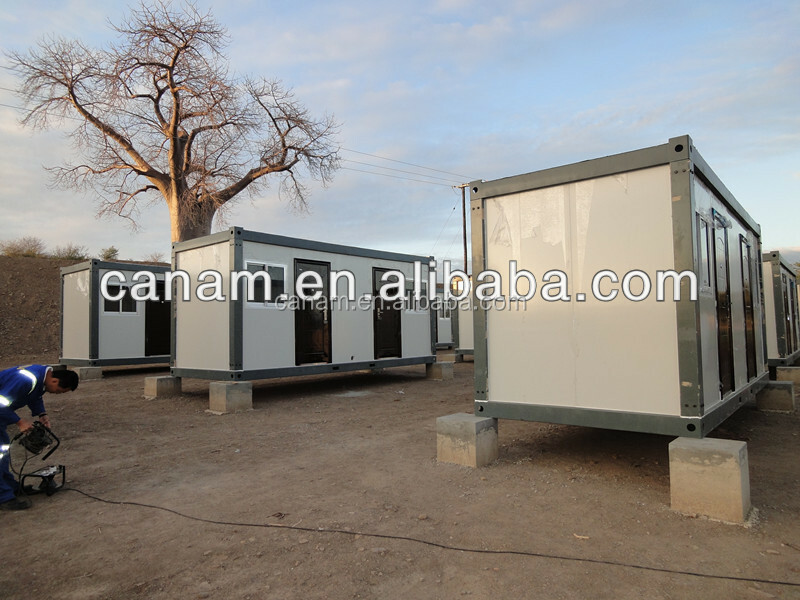 CANAM-prefab Casas remolque contenedor home for sale are available across the globe. 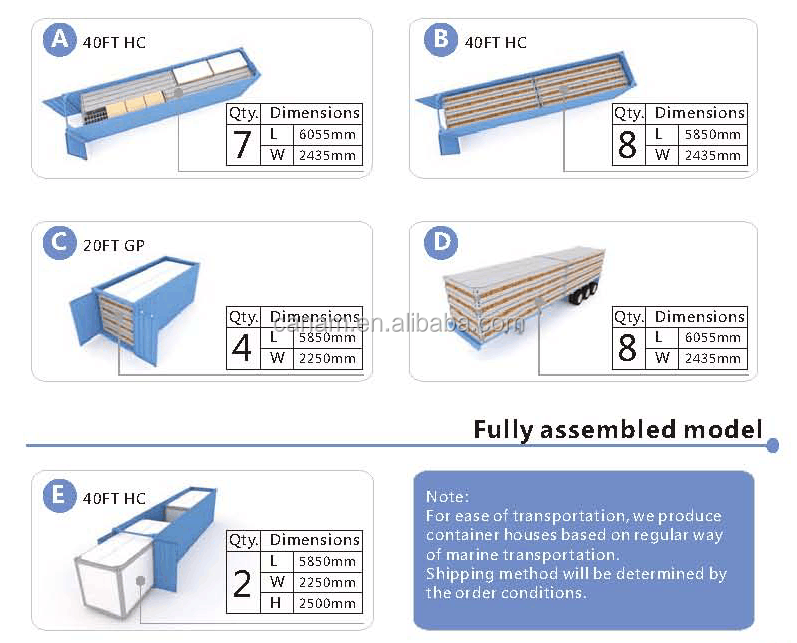 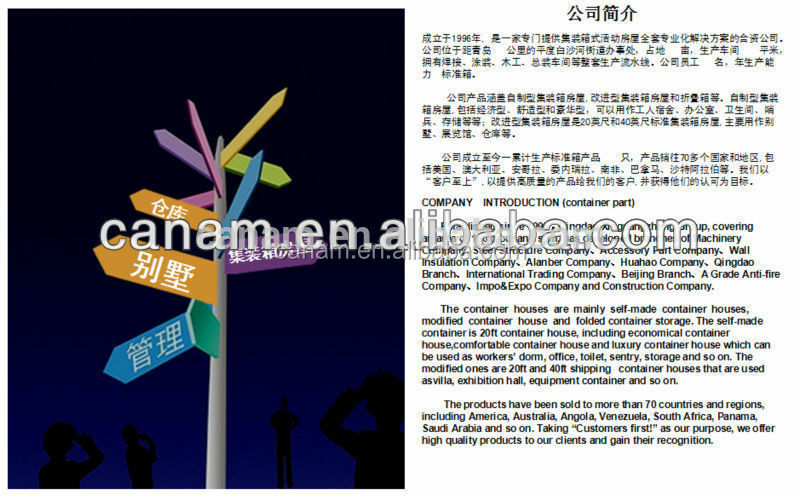 In cases where a company or country receives more containers than it can use to ship in the return directions these containers have no real use, since it is not cost effective to return empty containers to their origin. 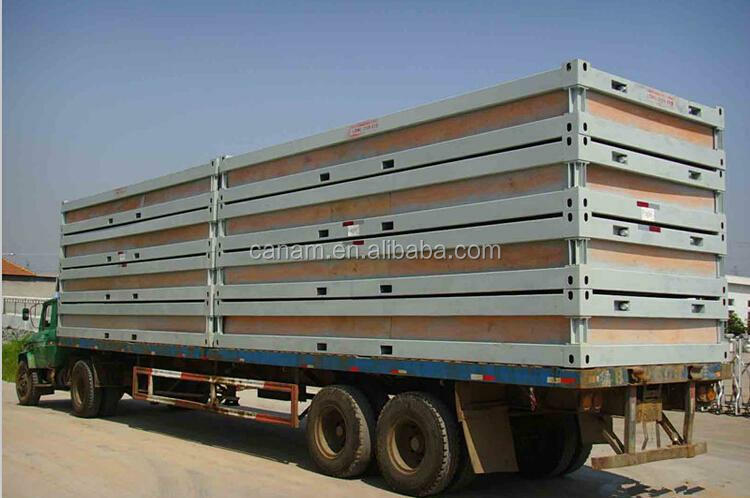 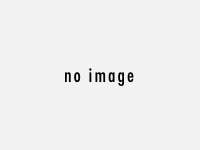 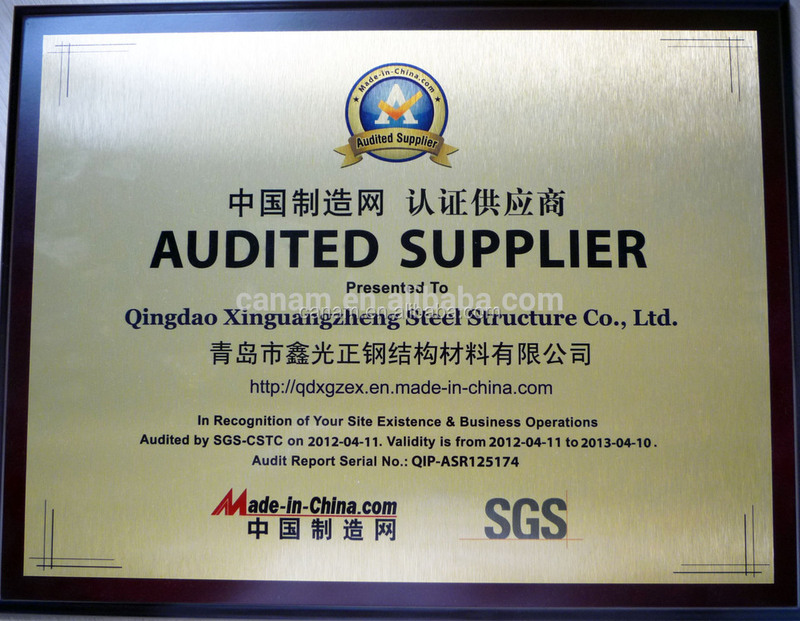 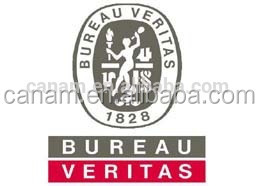 We have domestic customers toping the list while we also export to many parts of the world including Japan, South Korea, America, Canada, UAE, Singapore, Australia and Africa.